I went back to do more head construction today. 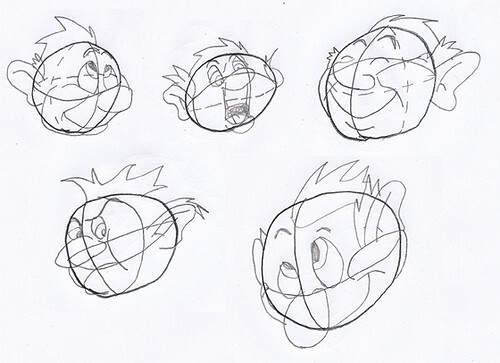 This entry was posted in Preston Blair/John K. Drawing Lessons, Uncategorized. Bookmark the permalink.